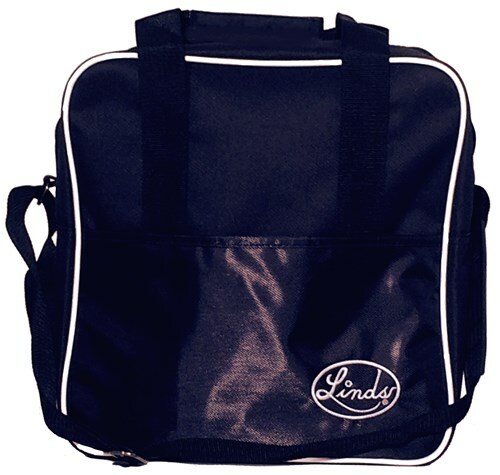 This is the Basic series for Linds and a wonderful Single Tote bag with removable foam ball cup. This bag is great for any beginner bowler who is just starting out or a recreational bowler that only needs to bring one ball to the bowling alley. This bag holds a pair of shoes and limited bowling accessories. Due to the time it takes to produce the Linds Basic Single Tote Black ball it will ship in 3 bus. days. We cannot ship this ball outside the United States.